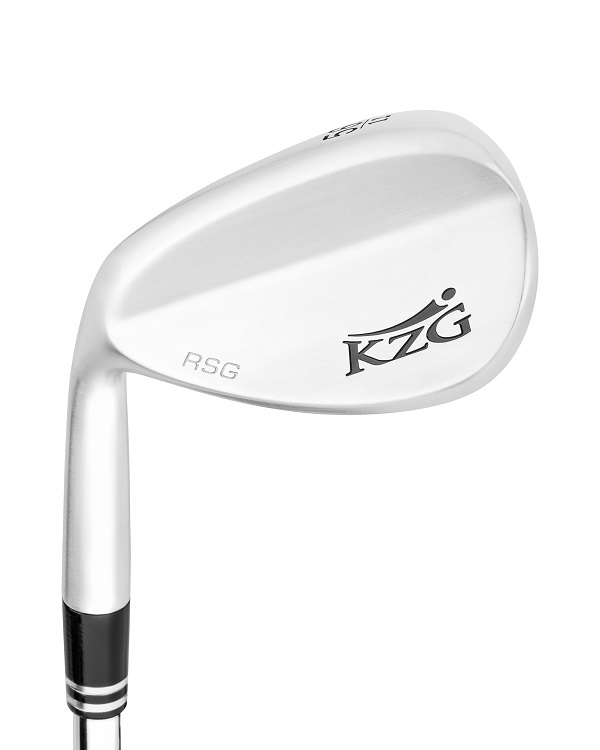 The RSG Wedges were designed for maximum spin and control. Available in 8 different RH loft/bounce options and 3 LH loft options. 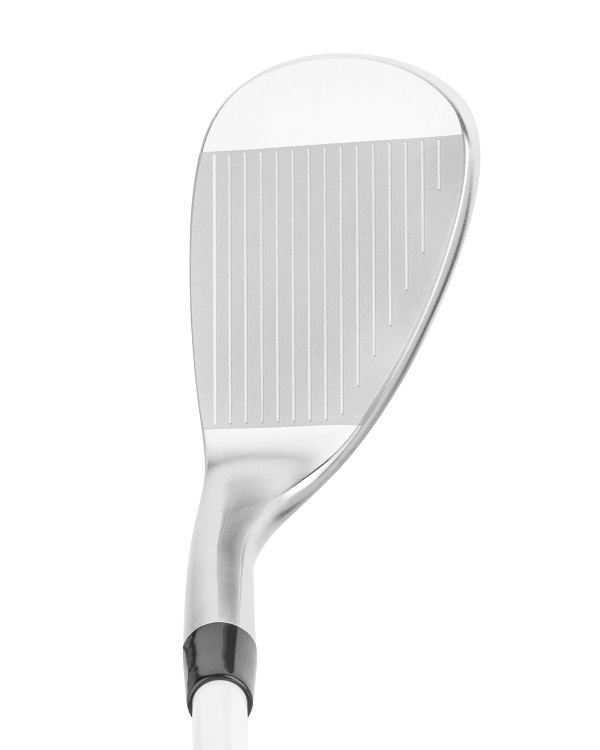 Precision Cast with The "Feel Of Forged"
The RSG Wedges feature a classic profile with a standard grind. 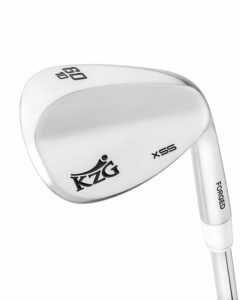 These wedges are engineered with a slightly softened leading edge to preclude digging and a relieved trailing edge for shot versatility. The RSG is best suited for those playing in softer conditions. 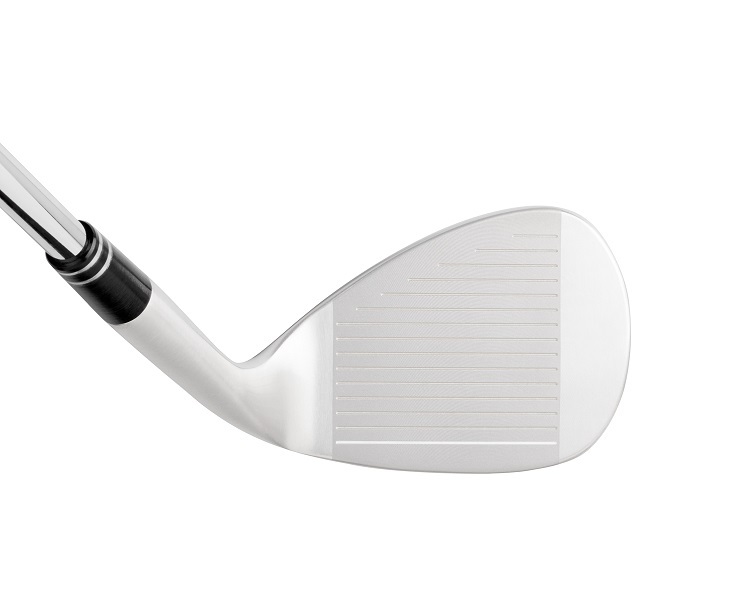 The relieved trailing edge aids the golfer in adapting to more mid to firm courses. 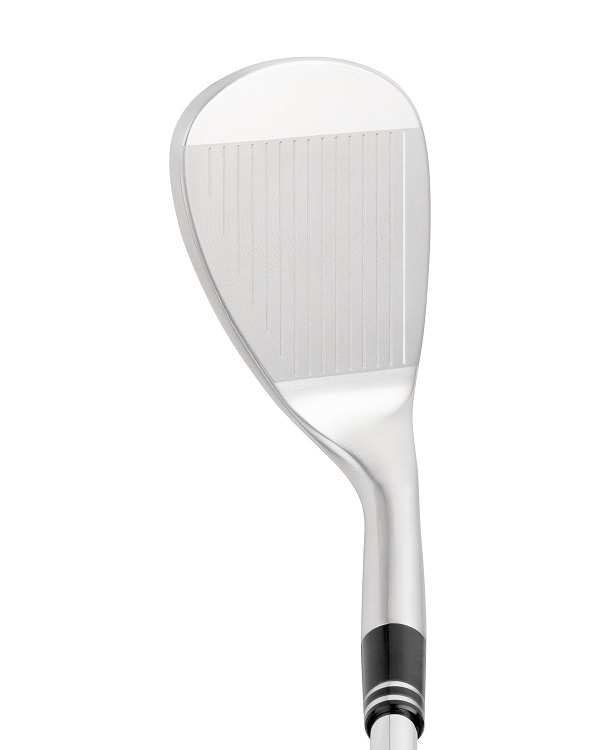 Traveling or tournament golfers who play in a myriad of course conditions, will find the RSG Wedge gives them the versatility they need to accommodate various conditions. The micro-milled face and laser cut scorelines assure increased spin rates from all lies and in all conditions. 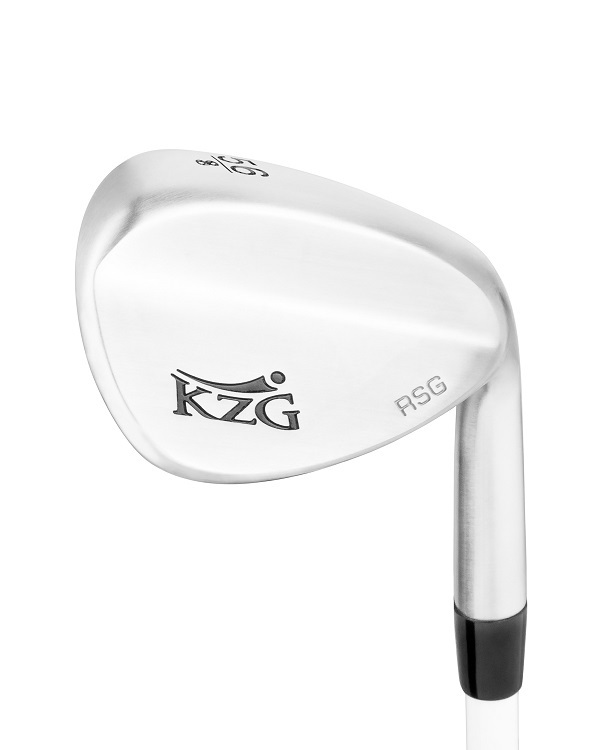 Every RSG Wedge is heat treated to give a “Feel of Forged” without the cost of a forged clubhead and are beautifully balanced for consistent performance. 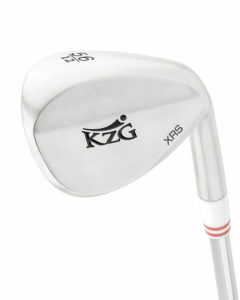 Players who habitually play in firmer conditions may want to consider the XRS, or XSC wedges that offer a C Grind. 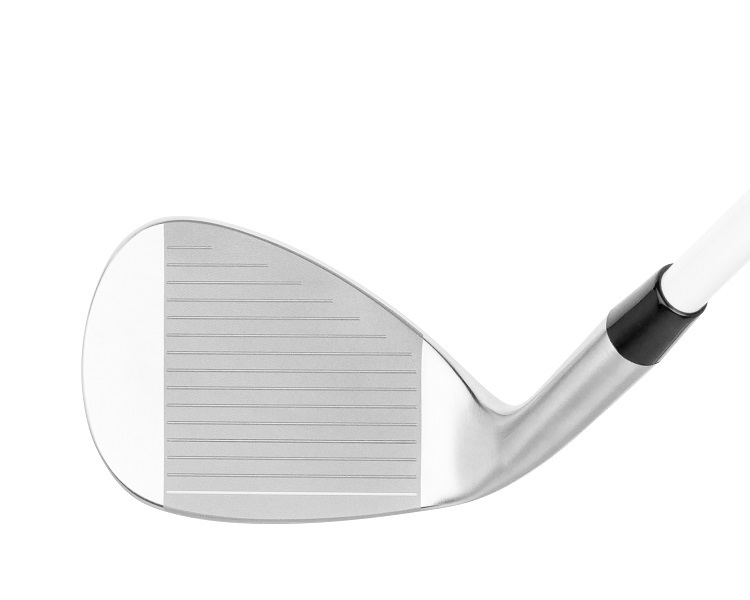 The RSG Wedges are available in a soft satin finish with a wide range of lofts and bounce options (see specifications).